Our Dynamic Pricing solutions help to optimize cinema ticket pricing to increase revenues and profits. 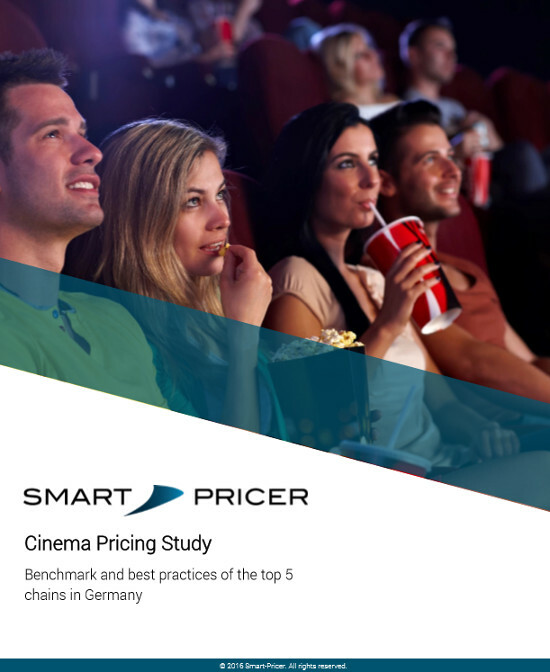 Discover the demand for each cinema ticket in your theater and set up the right pricing strategy for your movies. Online streaming services and changing consumer behavior leads to attendance loss for younger audiences in many cinemas. Attractive prices and bundles attract those audience again. 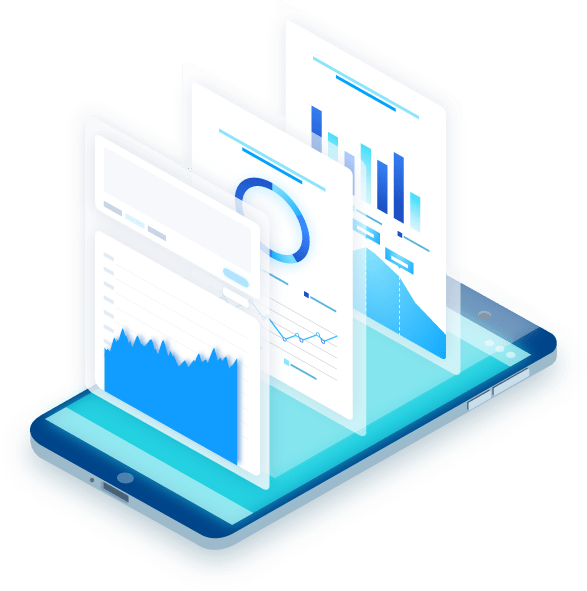 Implement your own dynamic pricing strategy to keep your independency from third party providers and collect own visitor data. Utilize the price insensivity of spontaneous and solvent customers for high-demand movies to increase overall revenue. Offer attractive prices at off-peak times to shift demand and reduce the impact of fixed costs at those times. What are the expenses for theatre operators implementing dynamic pricing? The costs vary based on the scale of the dynamic pricing roll-out. Revenue uplifts are typically 5x – 10x higher than the cost of implementation. How do distributors react to dynamic pricing? As long as ticket discounts are modest and the overall average ticket price increases, distributors support dynamic pricing as they participate in revenue increases. What efforts are required for implementing dynamic pricing? Testing dynamic pricing at a few theatres is usually the first step before conducting a full roll-out at all theatres. For the live operation of dynamic pricing, efforts depend on the POS integration. This could either mean no effort is needed, meaning price updates are fully-automated or just 5 to 10 minutes per day for price updates to do be carried out by the local theater or central pricing team. How do we communicate dynamic pricing in the cinema industry? Communication is key for a successful introduction of dynamic pricing. We propose to transparently communicate how customers can make a bargain, e.g. “Buy early for off-peak shows and save up to 3 EUR”. How do you measure the revenue increase generated by dynamic pricing? The revenue increases are measured by conducting A / B tests, i.e. 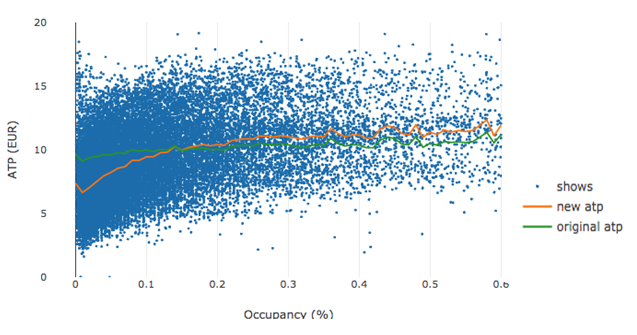 we track the average ticket price and attendance development at theatres with dynamic pricing (test theatres) and compare them against comparable theatres without dynamic pricing (control theatres). Why is dynamic pricing suitable for cinemas? The combination of fixed capacity and variable demand, creates the perfect condition for dynamic pricing. As price sensitivity for each show fluctuates depending on movie, weekday, time and several other factors; dynamic pricing can be used to drive attendance during off-peak times as well as slightly lift ticket prices during peak hours if desired. In this white paper we review the development of attendance, ticket revenue and ticket prices over the last years. We examine the pricing models of the top German chains and look at the pricing innovations that may shape the next years. CinemaCon has evolved and grown to become the largest and most important gathering for the worldwide motion picture theater industry. CinemaCon is a global event attracting attendees from more than 80 countries. The 28th Edition of CineEurope promises to bring another year with the very best in exclusive studio screenings and product presentations, cinematic technologies and innovations and educational seminars. Meet us at the Summit! The Cologne Film Fair has developed into a industry get-together in the past 10 years. Cologne is primarily about communication with cinema operators and networks. Prepare for an exchange with each other. ShowEast continues to bring executives together from across the country with one goal in mind – Create the best movie experience possible.